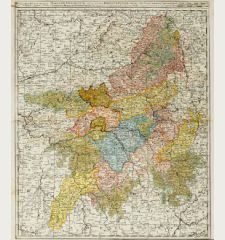 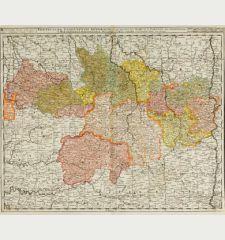 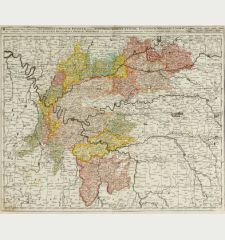 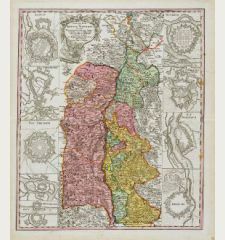 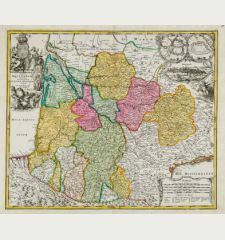 Old coloured map of the Dauphine, Rhone-Alpes. 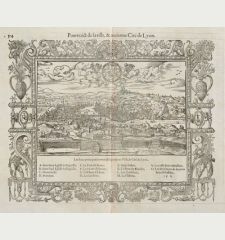 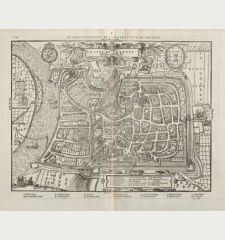 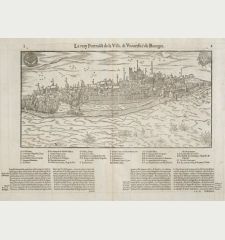 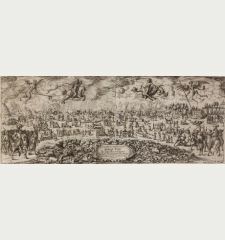 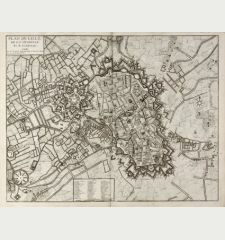 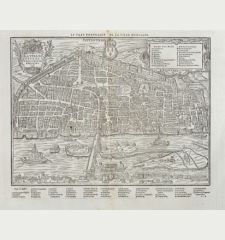 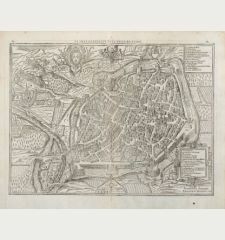 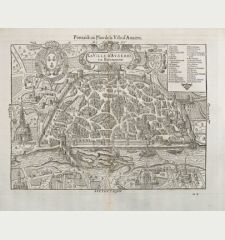 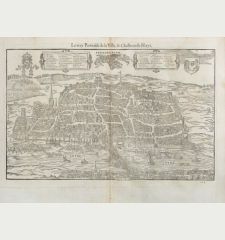 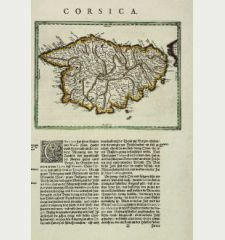 Printed in Amsterdam by G. Valk circa 1700. 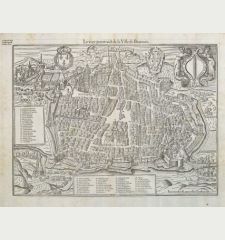 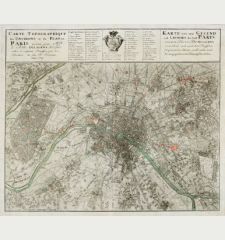 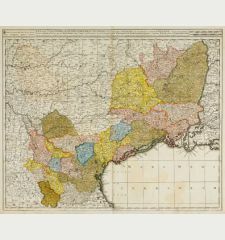 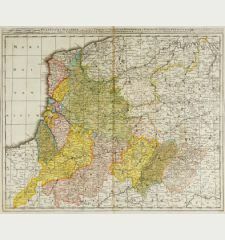 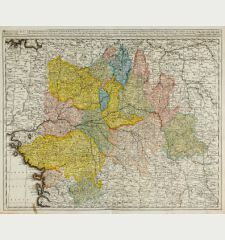 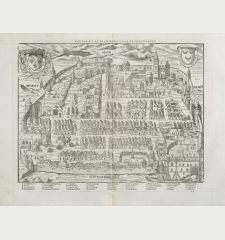 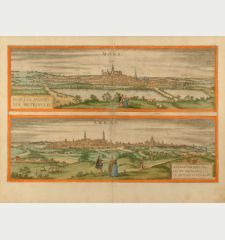 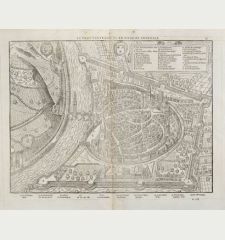 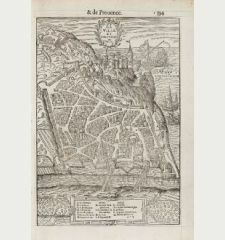 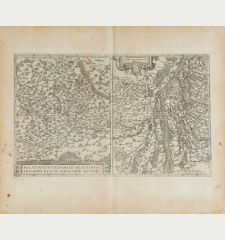 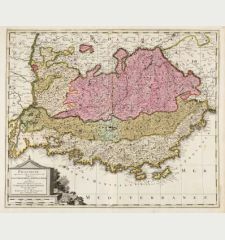 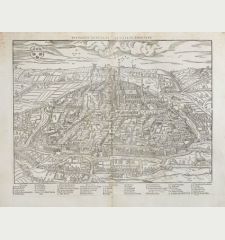 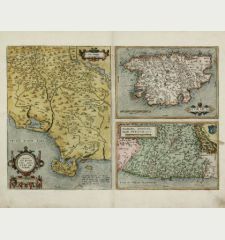 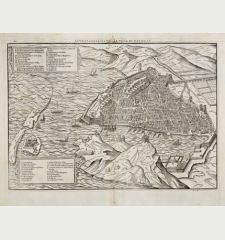 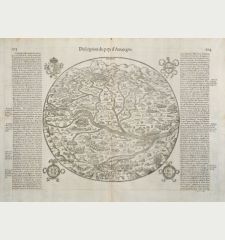 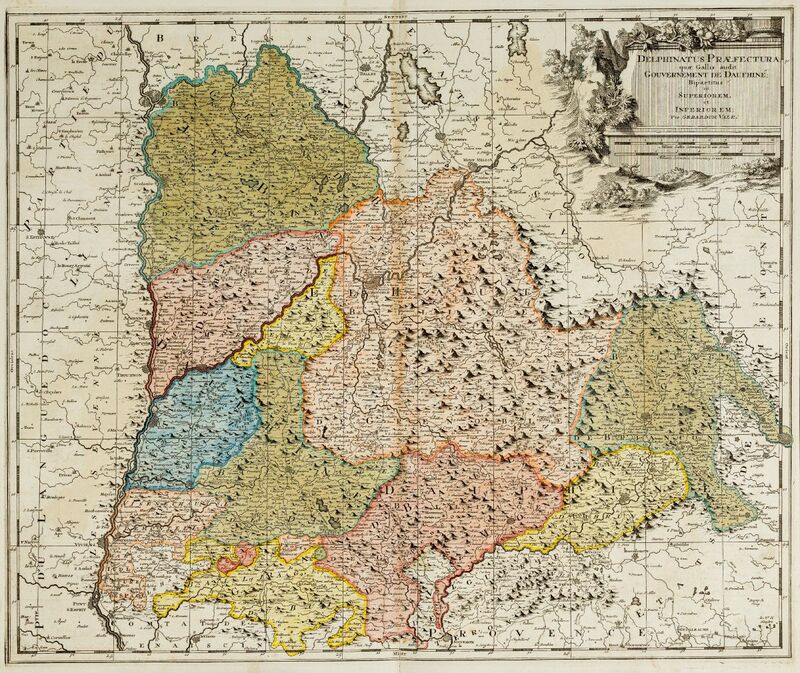 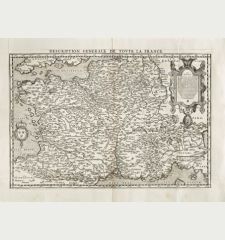 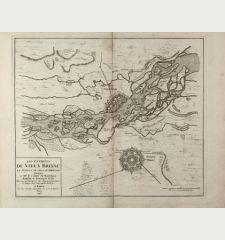 Very detailed, antique map of the Dauphiné in the southeast of France by G. Valk. 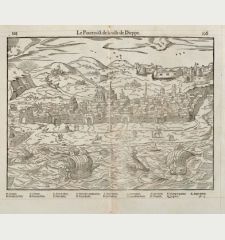 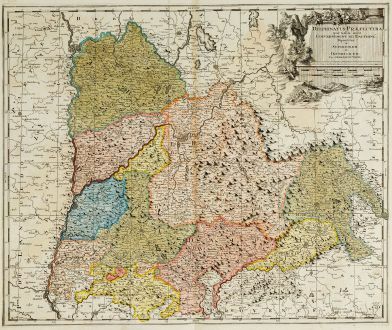 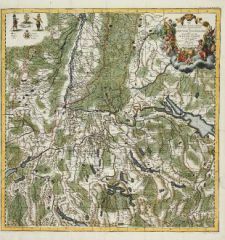 On the left the Rhône from Lyon, Vienne, Tournon-sur-Rhône, Valence to Montélimar. 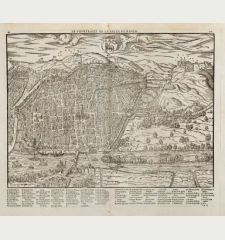 In the east Briançon to Pinerolo (Turin), in the center Grenoble. 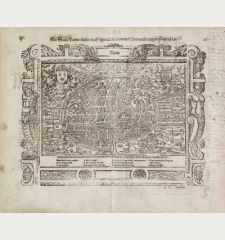 Top right a beautiful title cartouche.